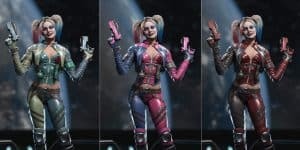 Source Crystals: The In-Game Currency of Injustice 2 | Nerd Much? NetherRealm announced today an in-game currency for Injustice 2 that wasn’t in the previous game: Source Crystals. These will allow you to change up and customize your favorite character’s appearances. Source Crystals can only be purchased with real-world money and mainly to be spent on Premiere Skins, shaders for existing skins, and on the Transform Gear feature. 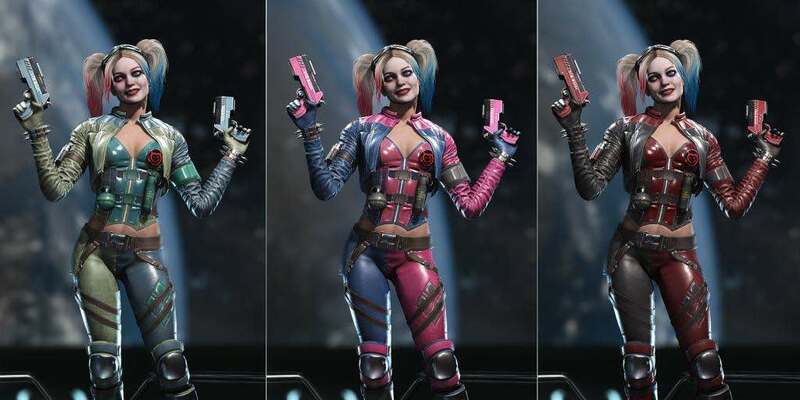 NetherRealm adds that players needn’t worry, Source Crystals and their customizations are not required to progress in the game and cannot be used to purchase anything that will give a player additional advantages. The developers emphasize that there will be no “pay to win” in Injustice 2. Basically, Source Crystals will get you pretty colors so you can stand out from the other characters and anyone you compete with or against. Unless of course there’s that one person who has the same taste in red as you do. I’m not sure why you can’t just pay for this ink directly, rather than buying even-numbered batches of Source Crystals to purchase oddly-numbered color splashes. But then NetherRealm wouldn’t be making nearly as much money off this feature, I suppose.